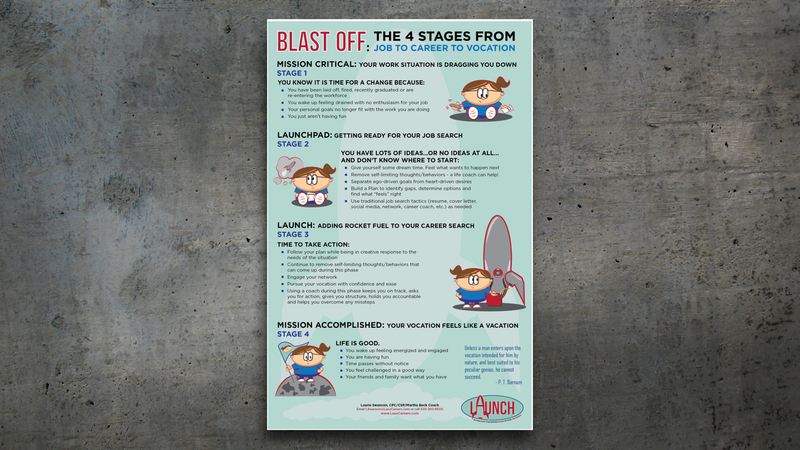 Series of infographics for LAUNCH Career Counseling. 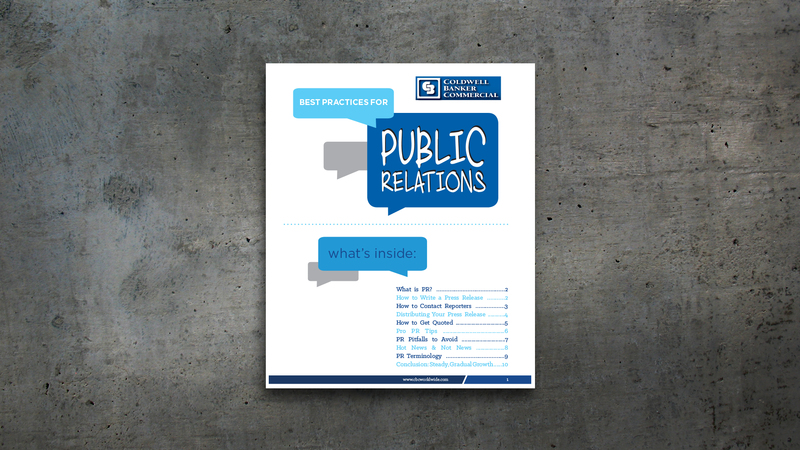 Used in print and social media. 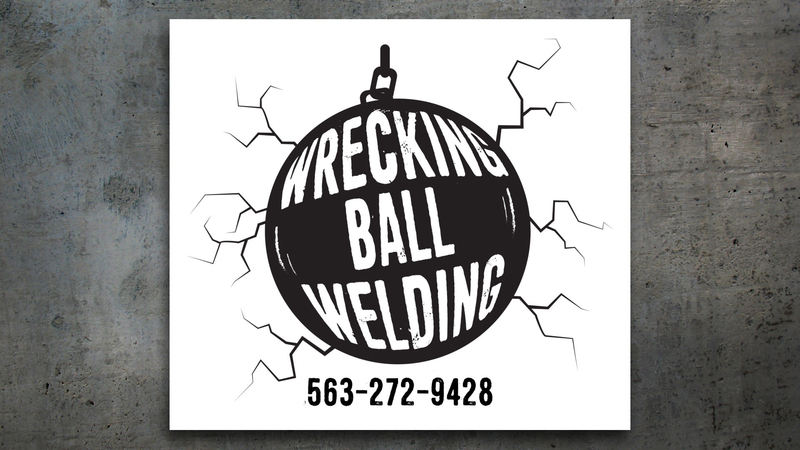 New logo design for a welding and fabrication shop. 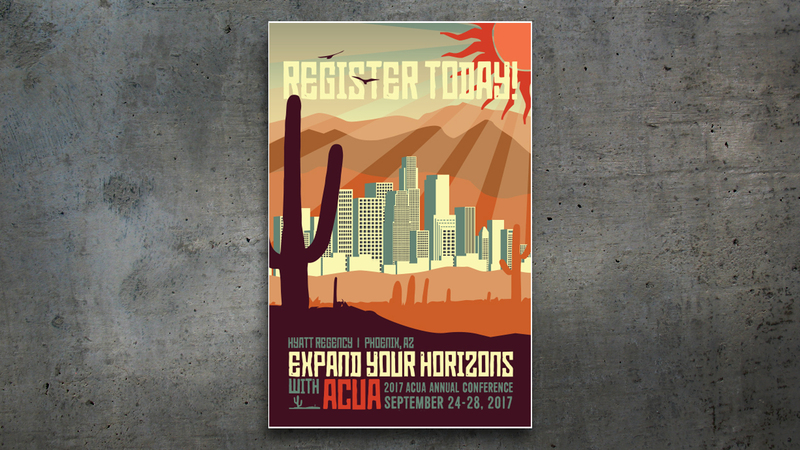 Conference branding for the 2017 ACUA Annual Meeting. 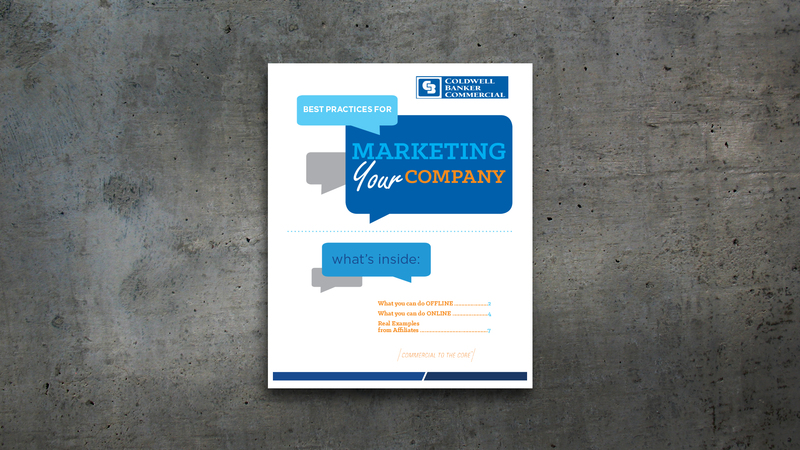 This included the meeting ID, a program book, event signage, postcards, registration brochures, and more. 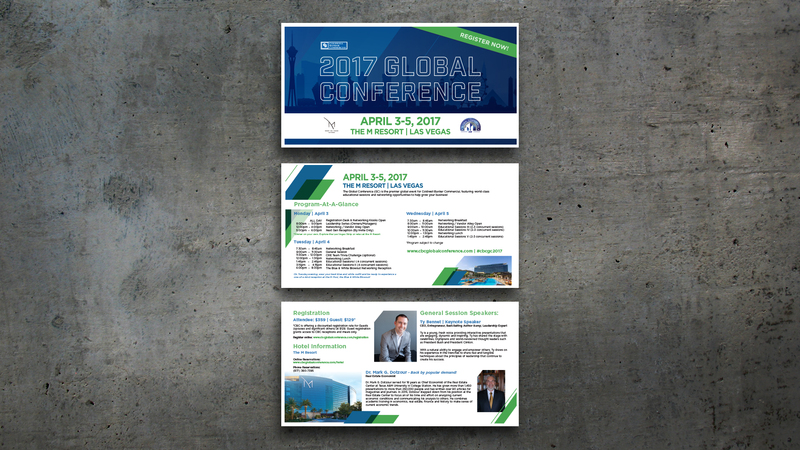 Branding for the annual conference for Coldwell Banker Commercial. New logo, posters, postcards, name badges, and more. 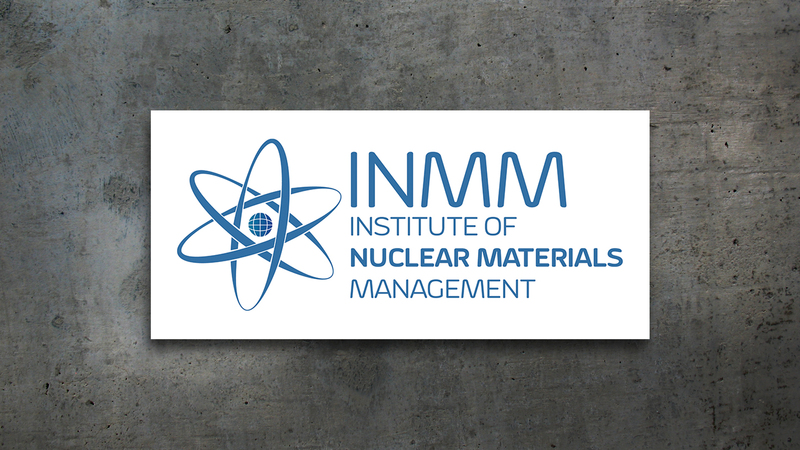 Redesign of the Institute of Nuclear Materials Management (INMM) logo. 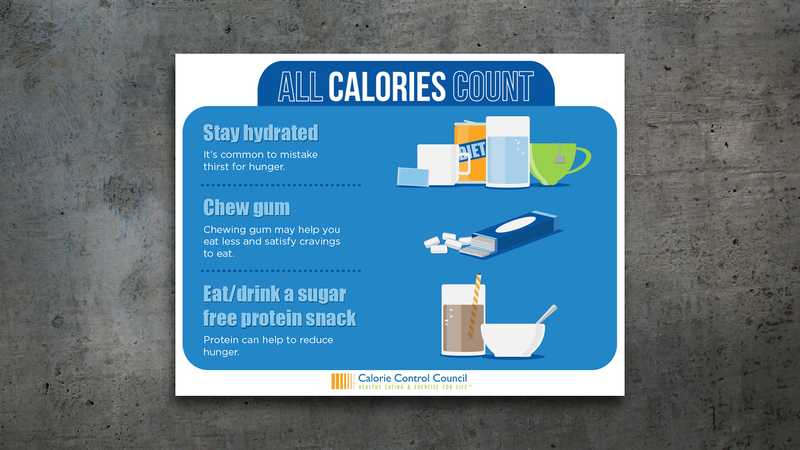 New infographic for the Calorie Control Council on counting calories. 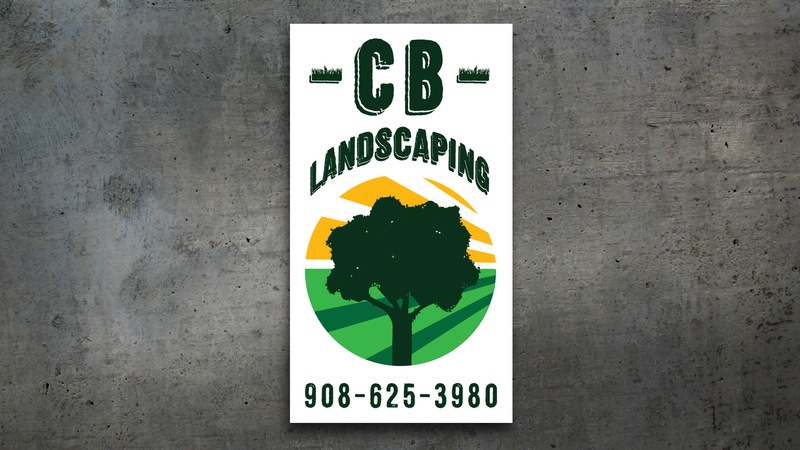 New logo and branding project for a landscaping business. 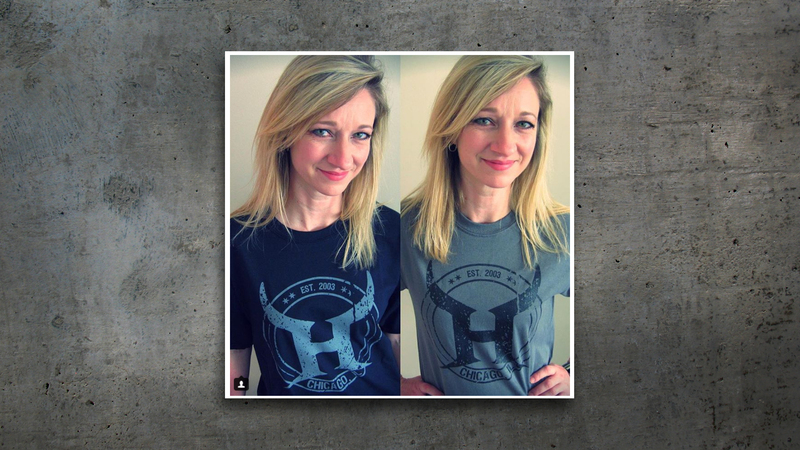 Included t-shirts, business cards, and a new logo. 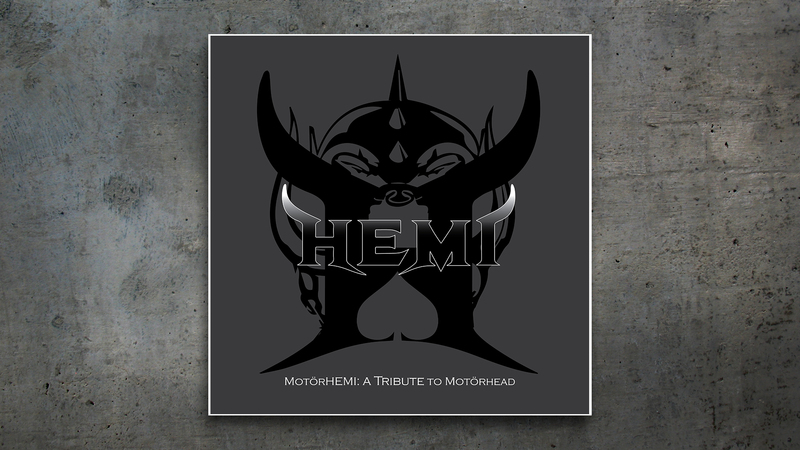 Album cover design for an amazing couple tracks made in tribute to Motorhead. 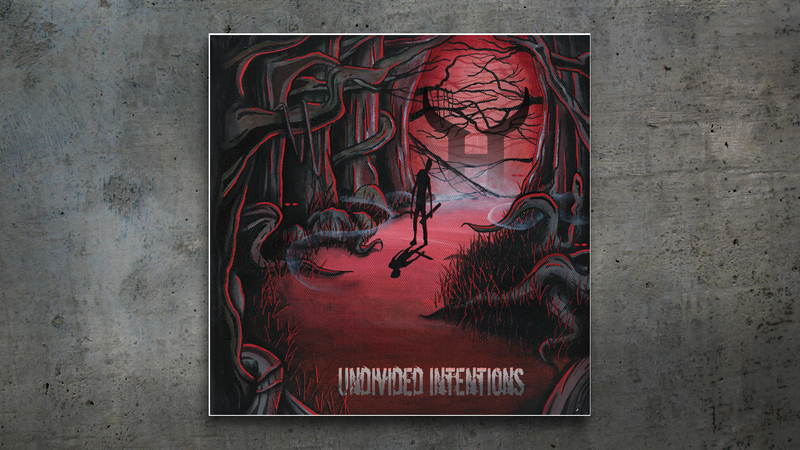 Simple emblem tshirt design for Chicago metal band, HEMI. 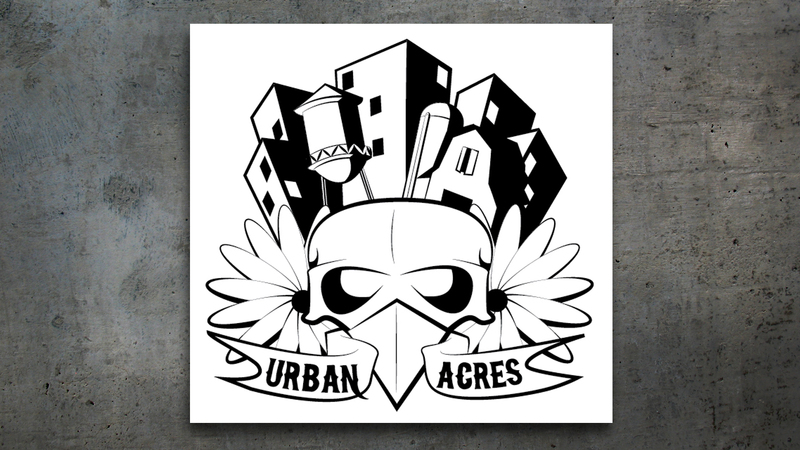 New logo design for a local farm. 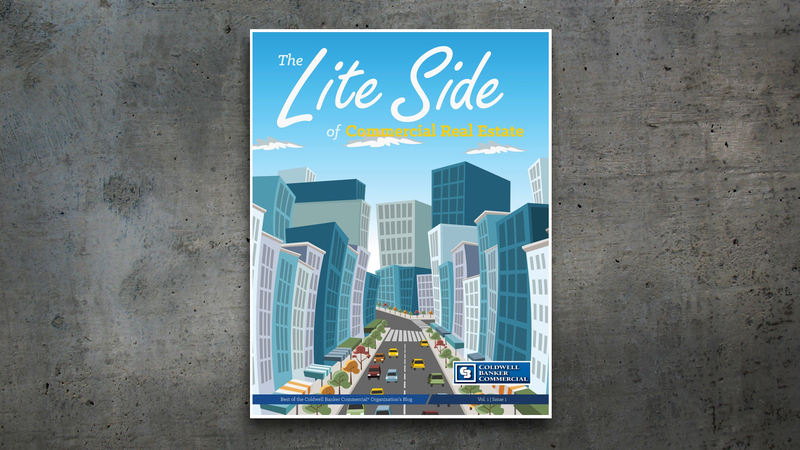 Layout and design of the Colwell Banker Commercial Real Estate blog magazine, The Lite Side of Commercial Real Estate. 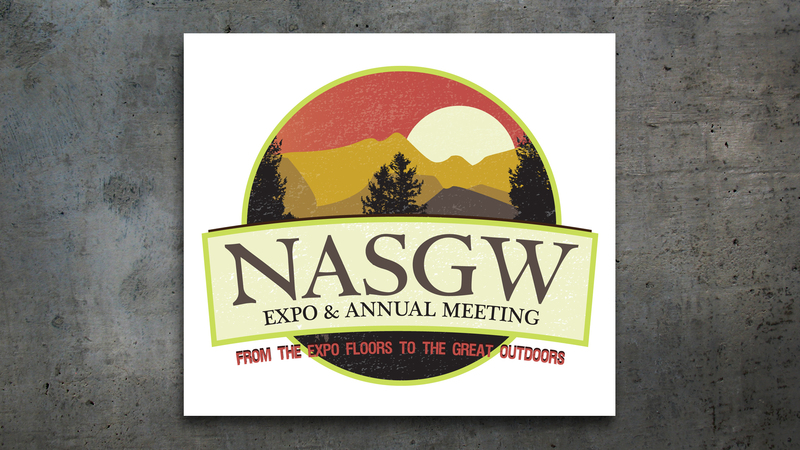 Designed the overall theme, logo, and all marketing collateral for the NASGW Expo & Annual Meeting.